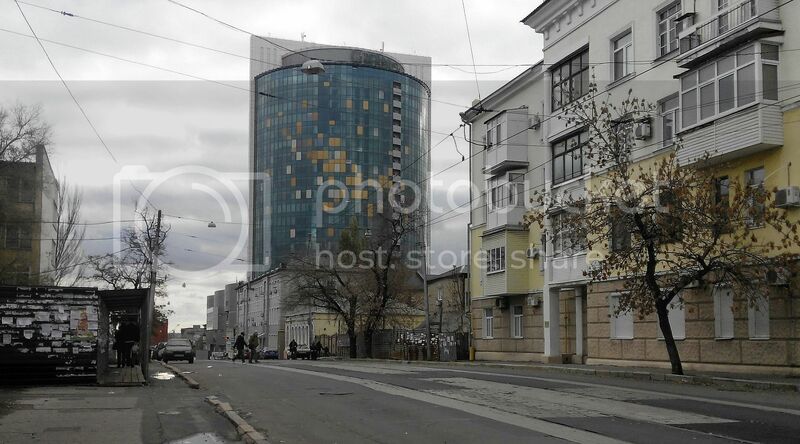 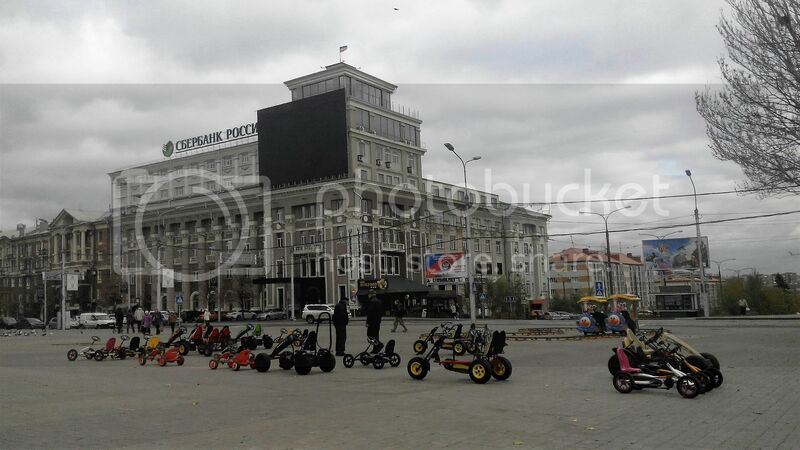 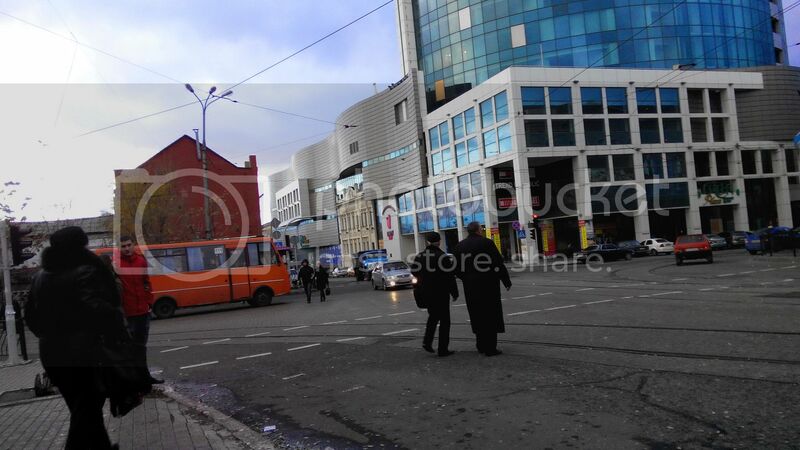 This is how occupied Donetsk looks today. 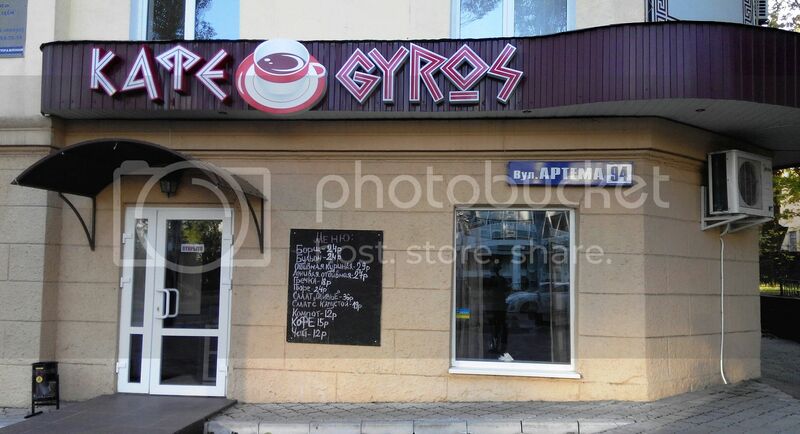 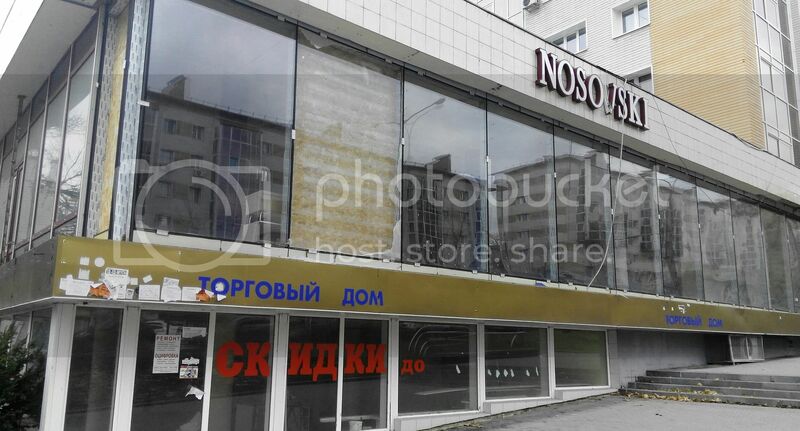 There are a lot of closed shops in the centre, on their walls it is still possible to see advertisements and billboards from the times of peace. 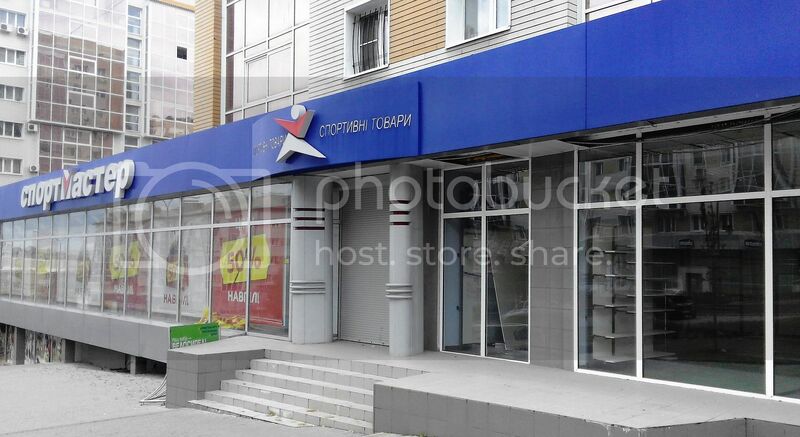 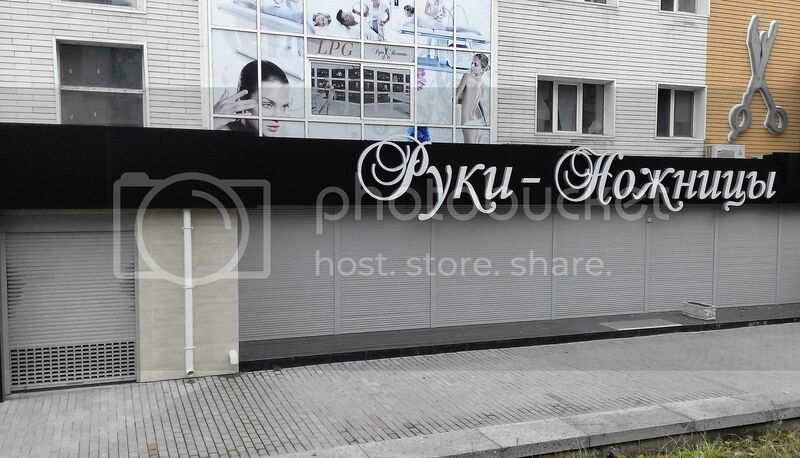 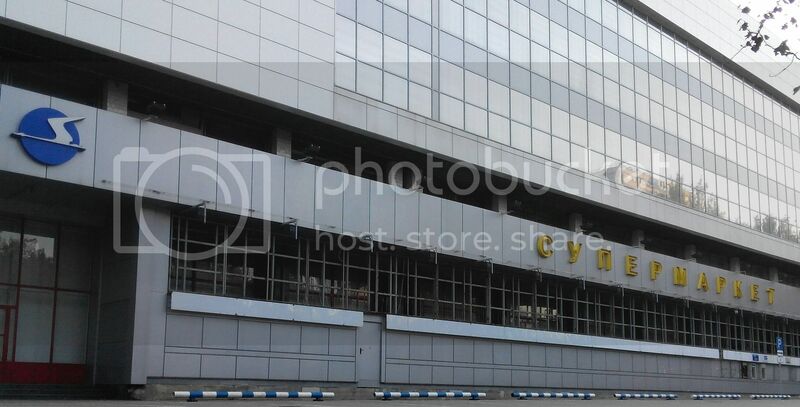 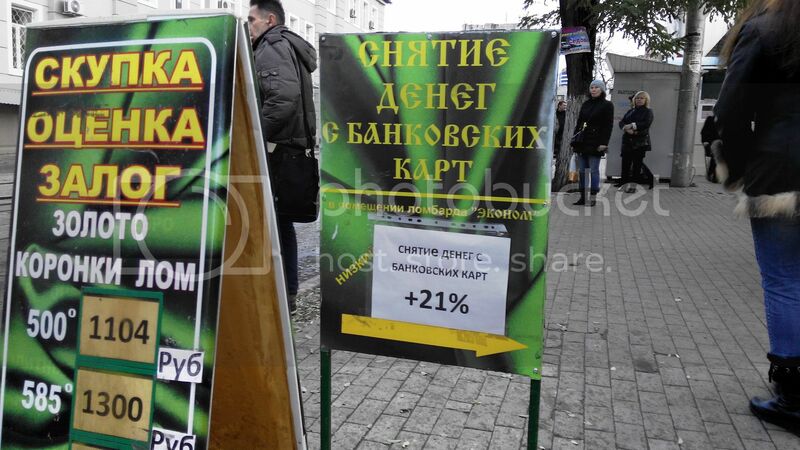 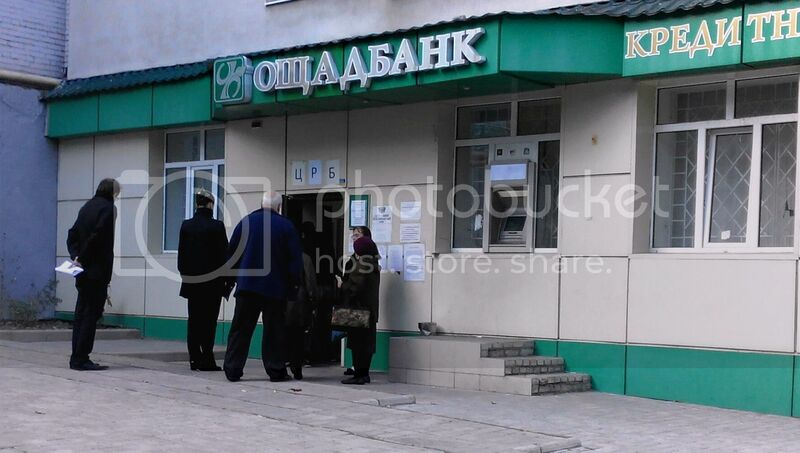 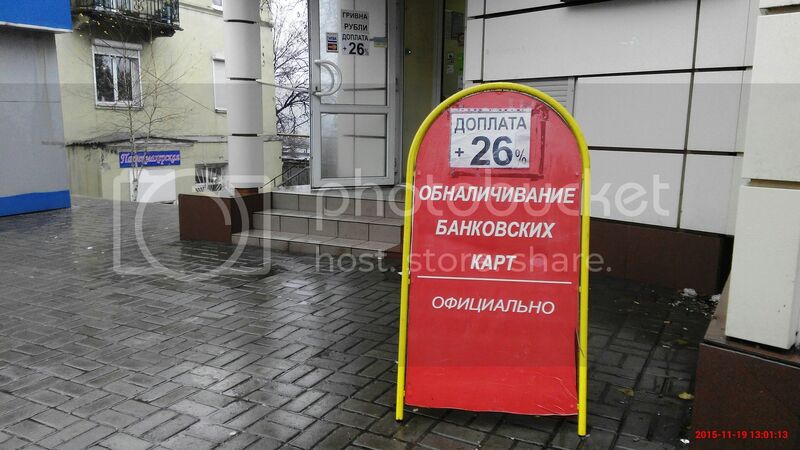 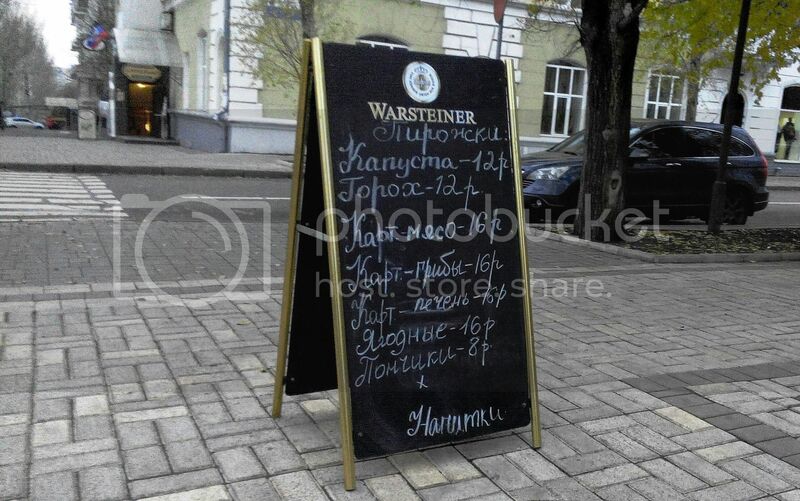 The so-called “Central Republican Bank” operates on the premises of former Ukrainian “Oschadbank”, sometimes the signboards are printed on a sheet of paper. 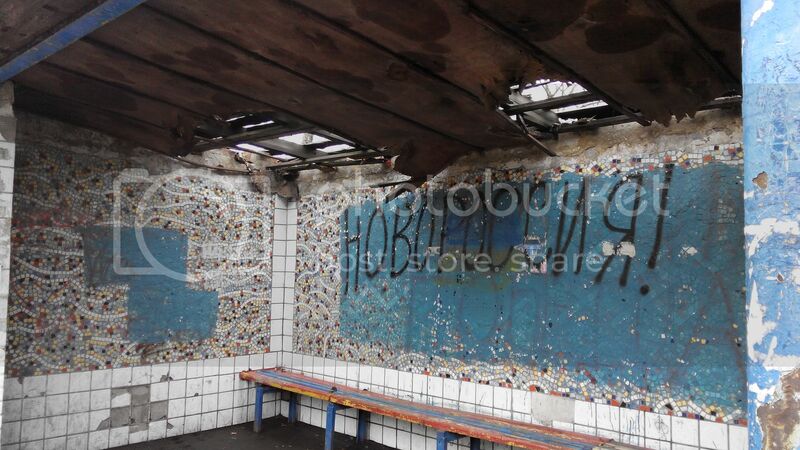 One of bus stop shelters with a roof damaged by a shell and “Novorossya” inscription. 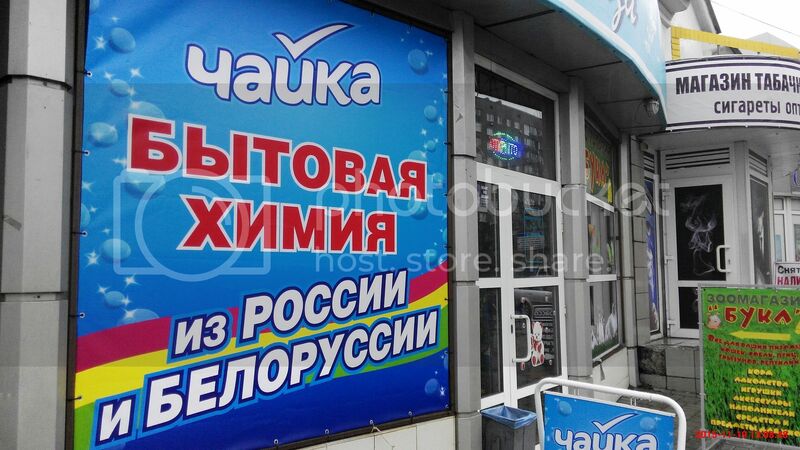 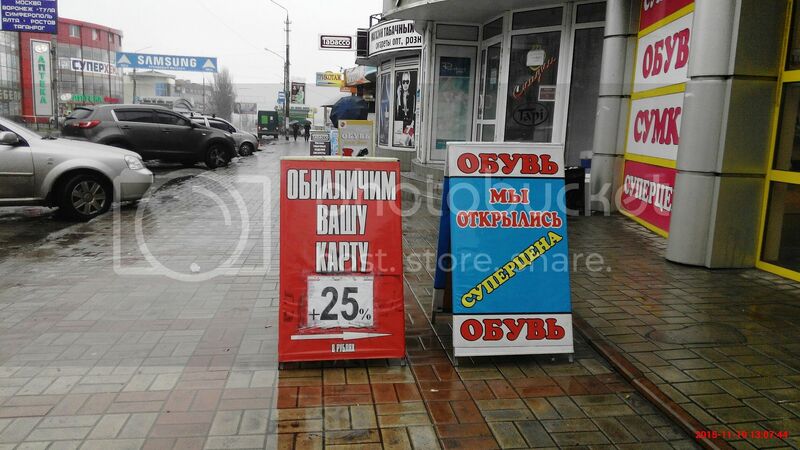 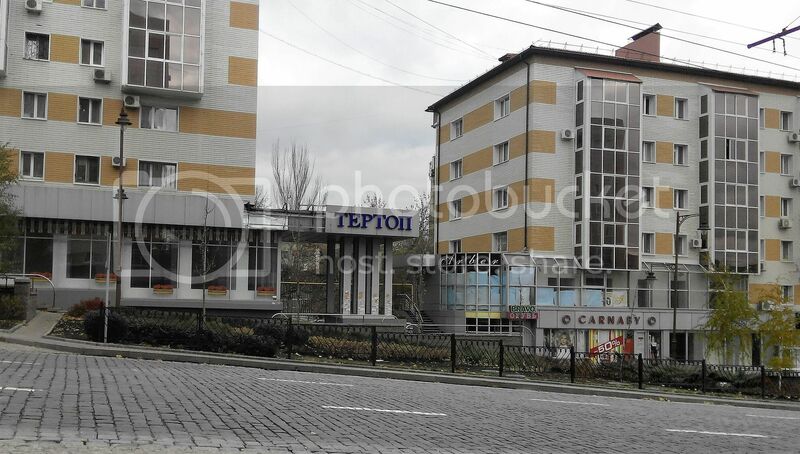 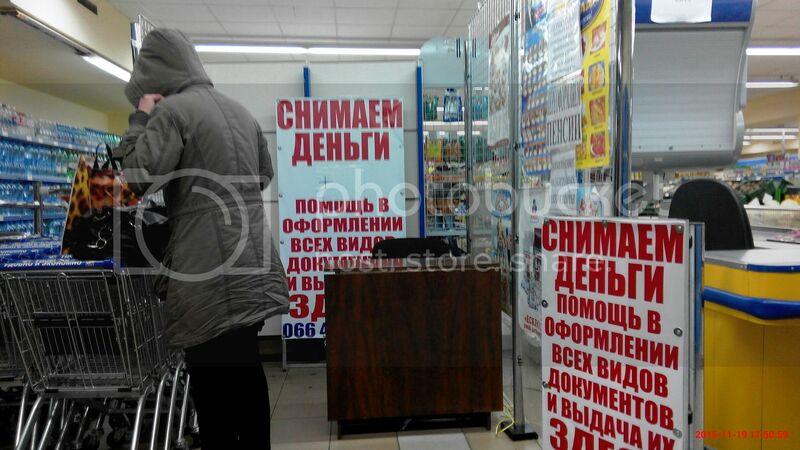 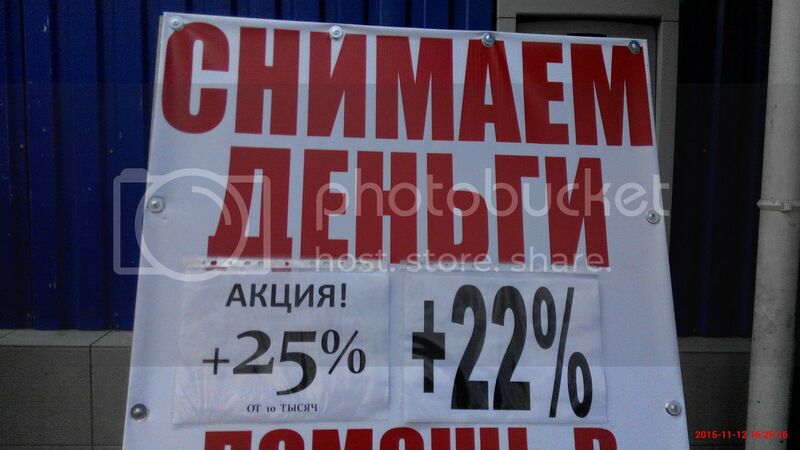 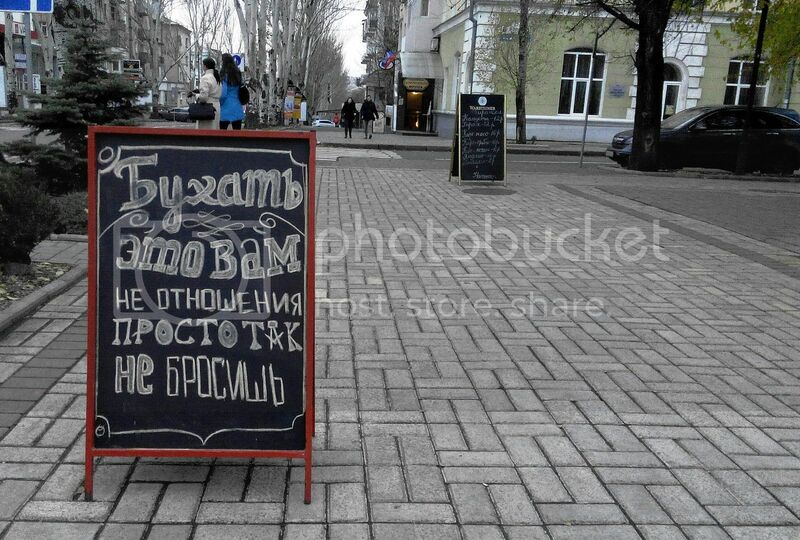 In the centre of Donetsk there are a lot old advertisements which offer withdrawing money from bank cards. 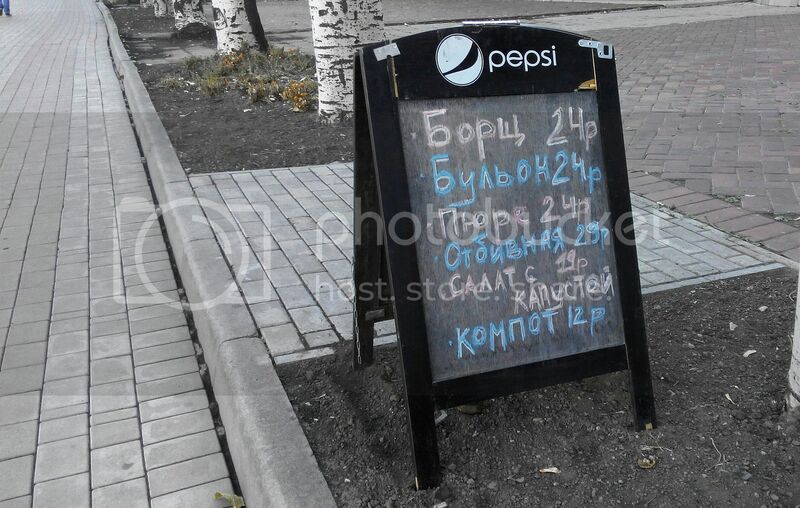 The profit for those who offers this service differs. 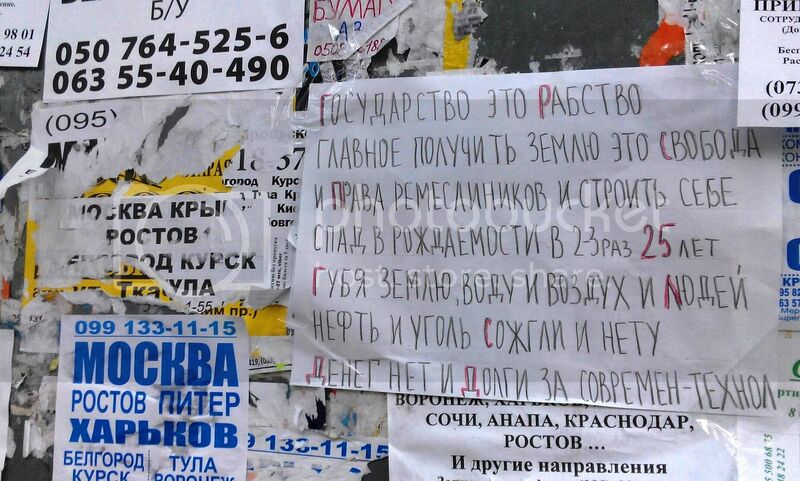 Notice boards in the city are not empty... Mostly there are advertisements about bus tours to Russia, withdrawing money from bank cards, selling second-hand clothes. 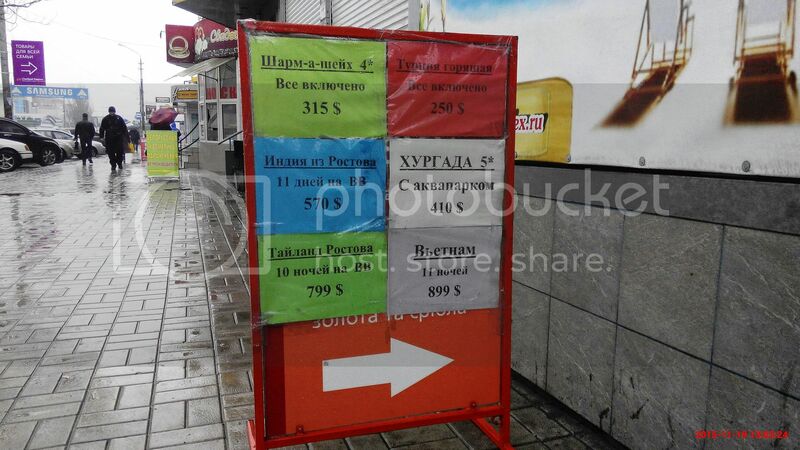 Sometimes there can be advertisement from local residnets. 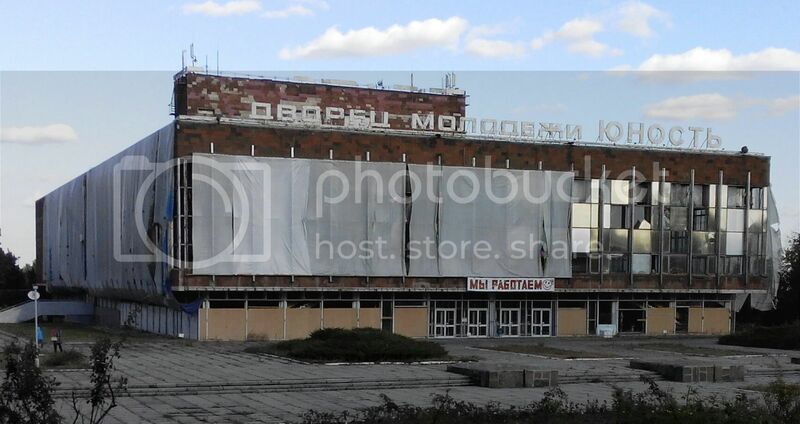 “Yinist” Palace of Youth which was damaged in shelling informs the city residents that it continues its work anyway. 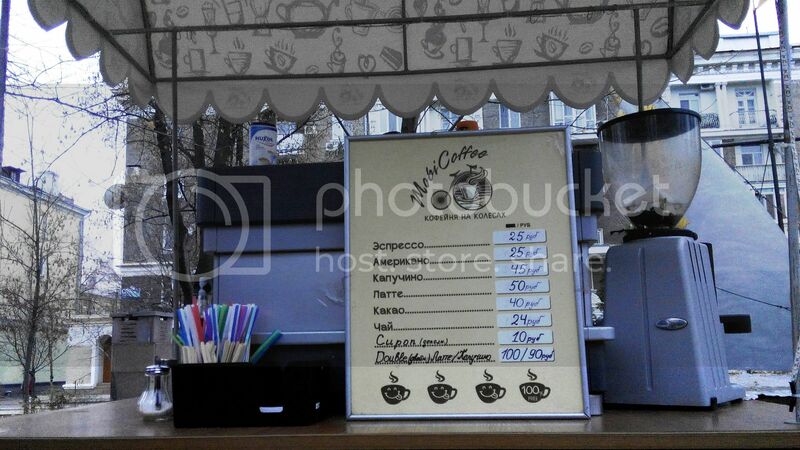 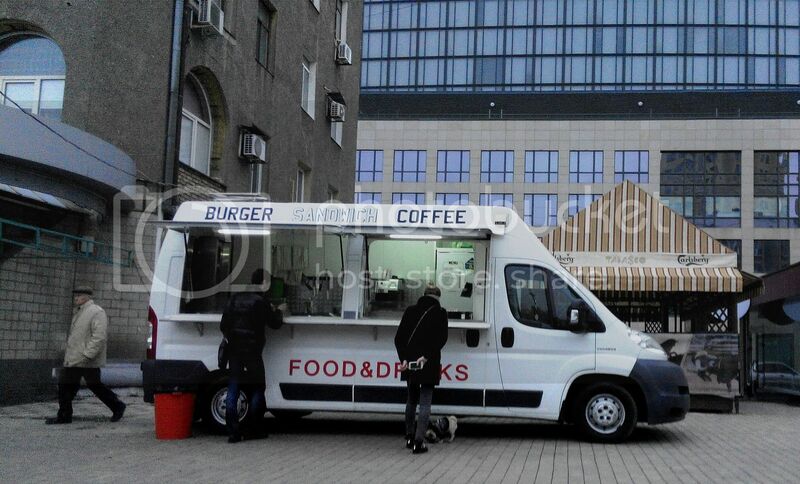 Coffee shops on wheels, mini snack bars and scarce cafes also work in the city.